Trainer Adrian Keatley believes that Thebarrowman (6g Mahler-Pixie Dust, by Desert King) could prove an outstanding prospect over fences after the Mahler gelding won a Navan maiden hurdle on Saturday. 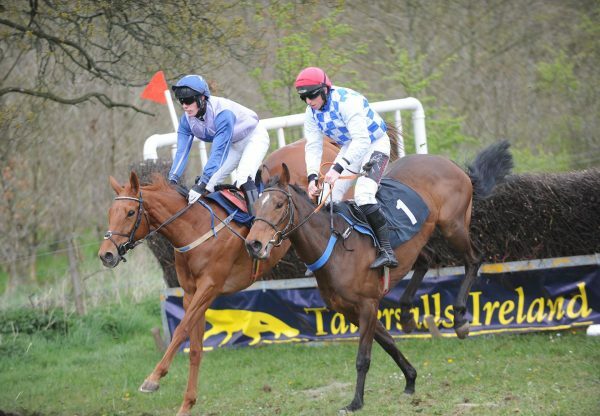 The six-year-old, bred by Jim Lanigan, won a point-to-point at Maralin on his debut last season. He then captured a Fairyhouse bumper on his first run under Rules in February and has now won his only other start, when beating 19 rivals on his debut in this two-mile hurdle event under Davy Russell (pictured). “That is as short as he wants to go,” said Keatley. 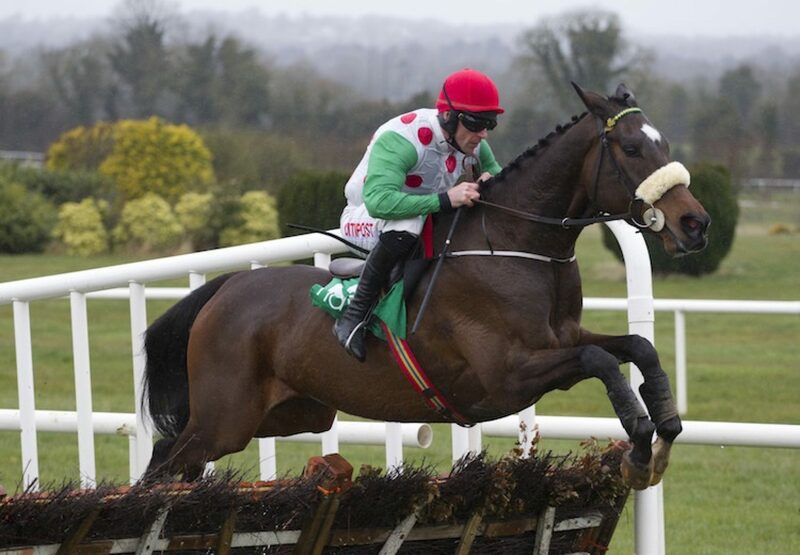 “He is a real stayer in the making and he should be top class when he sees a fence. Davy said they got so close to him because he went a gear slower than he might have done. 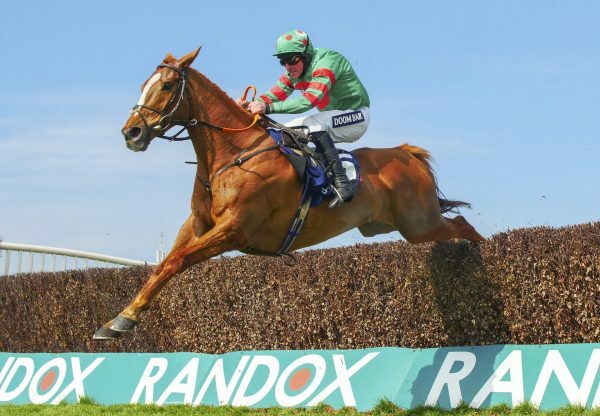 We will have a look at the 3m Grade 1 novice hurdle at Punchestown but his future really does lie over fences.” At Uttoxeter the same afternoon, Ms Parfois (5m Mahler-Dolly Lewis, by Sir Harry Lewis) ran out a 10-length bumper winner for trainer Anthony Honeyball on her Rules debut. The five-year-old won a point-to-point at Boulta in December and was sold for £50,000 at Cheltenham in February. She was bred by William and Daryl Deacon. 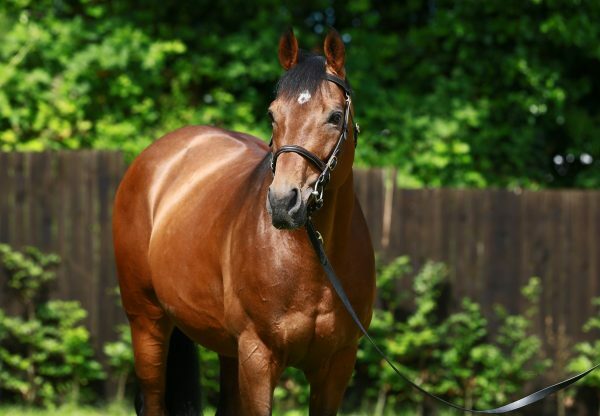 Meanwhile on the same Uttoxeter card, the David Pipe-trained Ballywilliam (6g Mahler-Henrietta Howard, by King’s Ride) added to a great day for Mahler when winning easily.